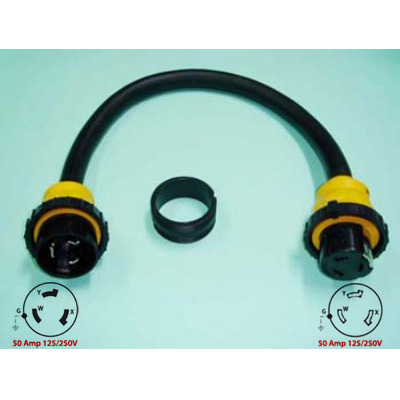 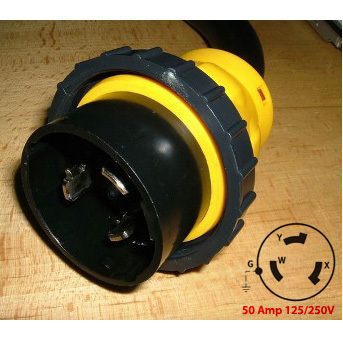 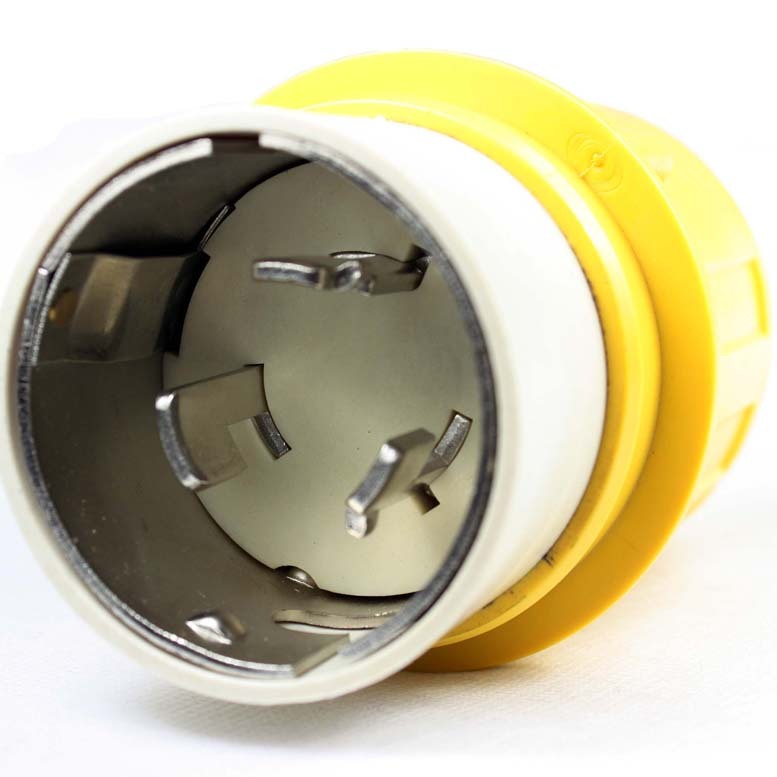 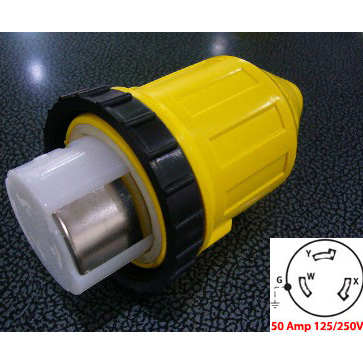 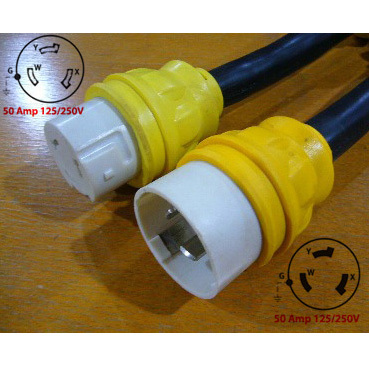 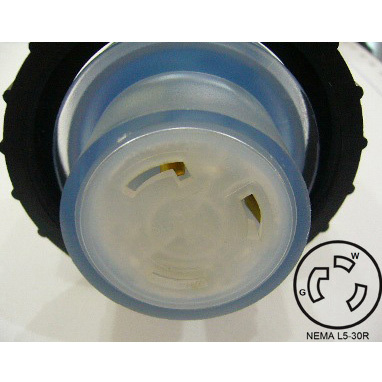 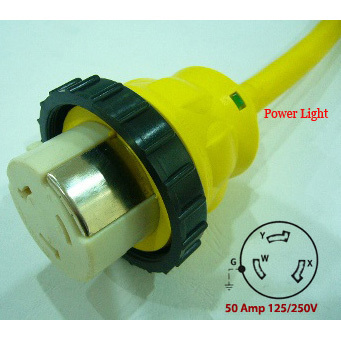 50A Marine Shore Power Assembly Connector-Rongkuang Electric Co., Ltd.
NEMA SS2-50P, 3 Pole, 4 Wire Grounding, 50 Ampere 125/250 Voltage. 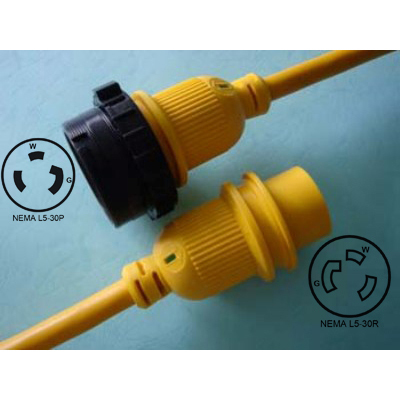 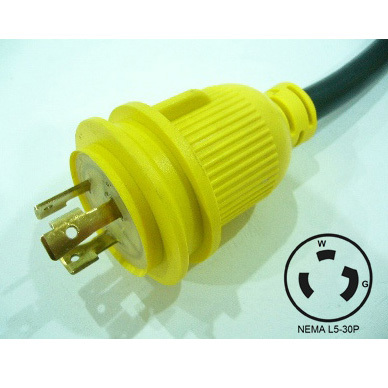 NEMA SS2-50P, 3 Pole, 4 Wire Grounding, 50 Ampere 125/250 Voltage. .
50A Marine Shore Power Assembly Connector.